Design professionals have deferred aspects of design responsibility to contractors as long as there have been architects, engineers, and contractors. This approach works best when final design of specific elements is resolved as a component of construction deliverables, rather than a detailed portion of the construction document set. 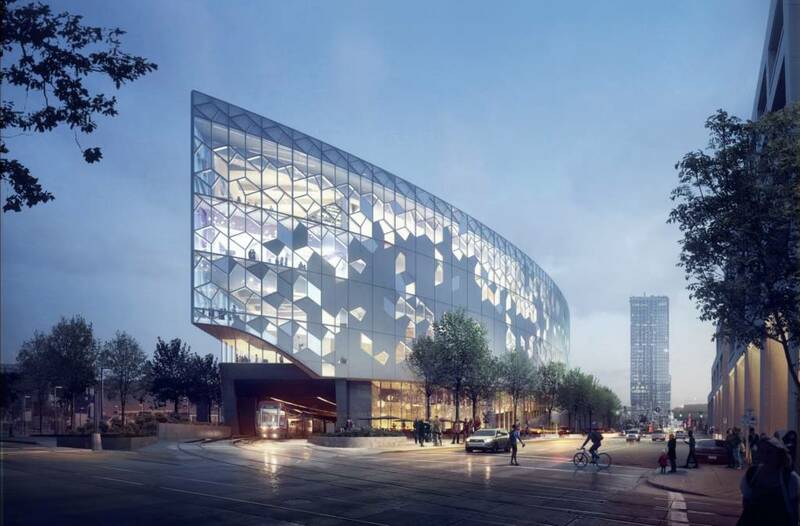 Central Library in Calgary’s East Village is scheduled to open late fall. Architectural Digest has named Calgary’s Central Library as one of the 12 most anticipated buildings of 2018. Construction on the $245 million project began in the city’s East Village in 2015. Snøhetta and Dialog designed the project with its surrounding landscape in mind, framing the building’s entry with wood-clad arches to reference the chinook arch cloud formations, which are common to the province. “I think what a library means to our community has changed, but this type of designation really shows that not only is this going to be a huge landmark for Calgary, but this is going to be an internationally recognized landmark for Western Canada,” says Mary Kapusta, communications director for the library. The 22,300-m2 (240,000-sf) space will house more than 600,000 physical books, as well as 30 free-use meeting rooms, a 350-seat performance hall, an early learning centre for children, and an audio, video, and game area for teens. A section of Calgary’s light rail transit (LRT) system will also run beneath the building. The project is scheduled to complete construction on time and under-budget in late fall. Click here to read the full CBC news article.